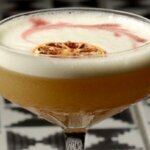 Award-Winning Gin now distributed by LNJ Brands and Elmira Distributing Company. 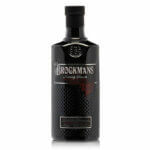 Brockmans Gin has announced it is moving distribution of its award-winning gin in the state of New York. 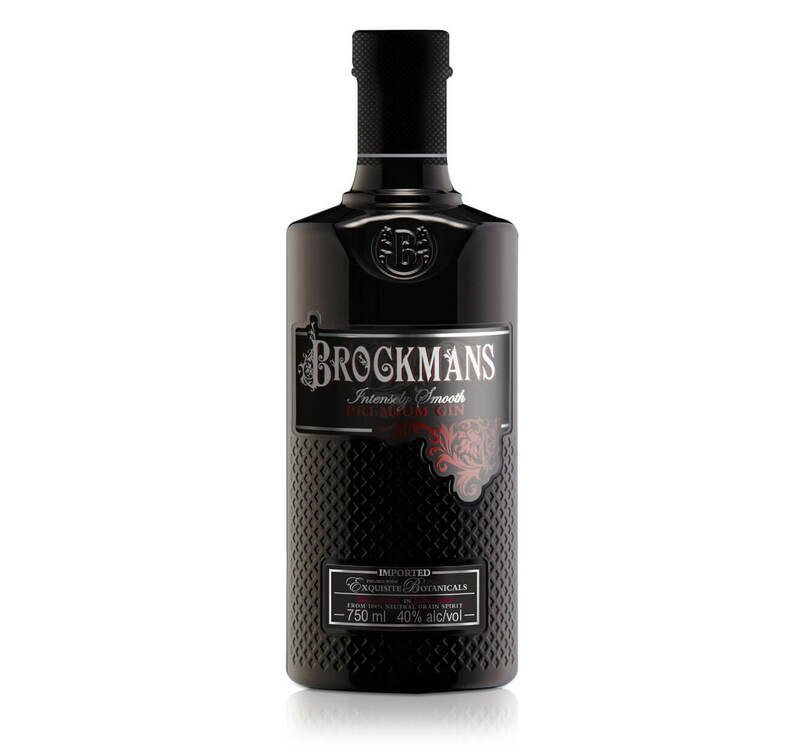 Beginning February 1, 2019, Brockmans Gin will be distributed in Metro NY by LNJ Brands, based in Farmingdale, NY and in Upstate NY by Elmira Distributing Co. based in Elmira, NY. Brockmans has appointed LNJ Brands and Elmira Distributing to lead the renewed charge for growth in the vital New York market. 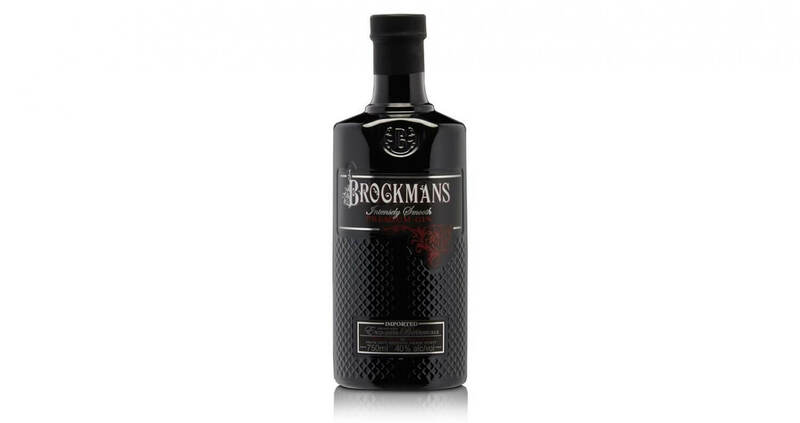 Brockmans distinctive, signature taste is created with a blend of botanicals including blackberries, blueberries, coriander, bittersweet orange peel and juniper berries. This combination of botanicals is steeped in pure grain spirit for up to 24 hours to release the flavors and then distilled in a traditional copper still. 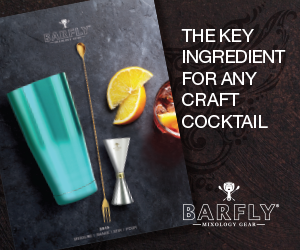 Conventional gin aromas of juniper and angelica marry with the refreshing citrus flavors and the rounder top notes of blueberry and blackberry resulting in a gin that is so smooth it can be enjoyed on its own over ice or as the primary ingredient in a range of classic and contemporary cocktails. LNJ Brands is a family run organization, established in 2013 in Farmingdale, NY. Throughout the years LNJ has expanded its portfolio, and established distribution throughout New York never losing sight of the founders’ belief that family is and shall always be the central driver in everything that they do. 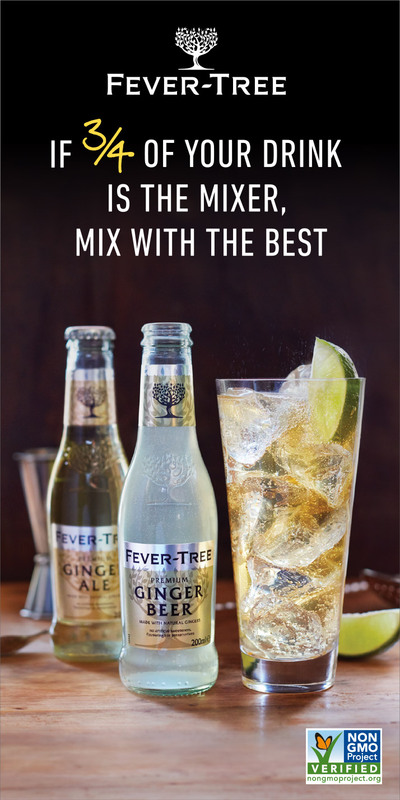 Elmira Distributing Company is a family owned and operated beverage supply and distribution company based in Elmira, NY, distributing a wide range of domestic and imported premium spirits and wine brands. Elmira Distributing at ElmiraDistributing@Gmail.com or call 1-800-724-2150.